Great opportunity to get into Athmar Park Neighborhood! Just one block from Huston Lake Park. 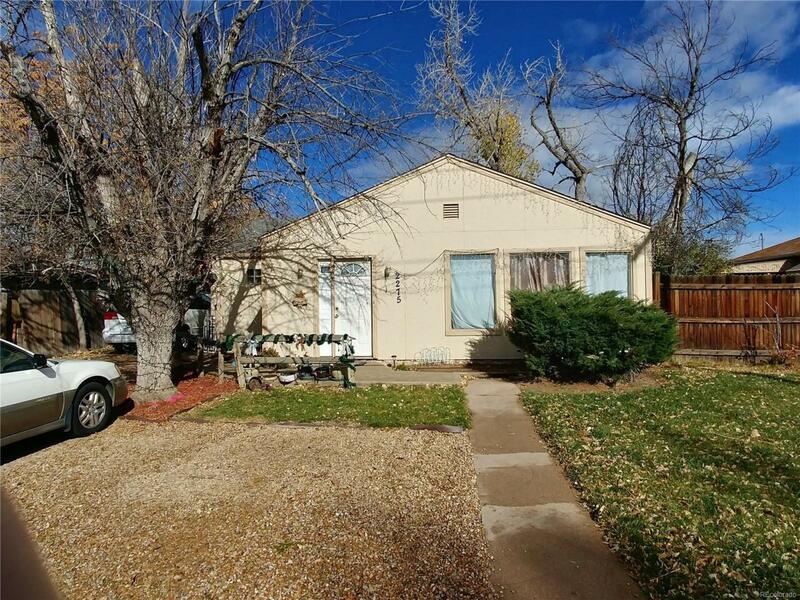 Large yard with plenty of space for families and pets.